2019 Planners are SOLD OUT! Check back soon for 2020. 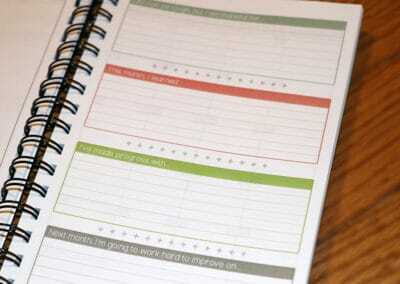 A daily planner to empower you and help you attain your dreams and goals. 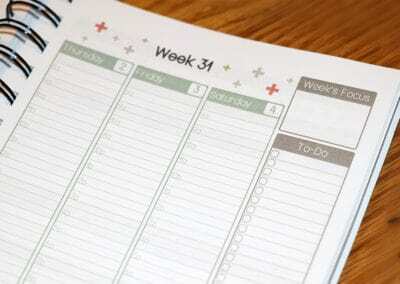 You have a gigantic, overwhelming list of things to tackle. We get it! You crave something to help you meet and exceed those goals. We get it! 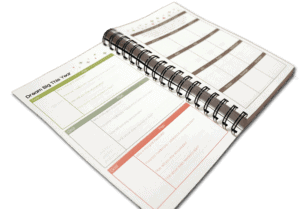 The Empower + Attain Planner will help you reach your dreams. 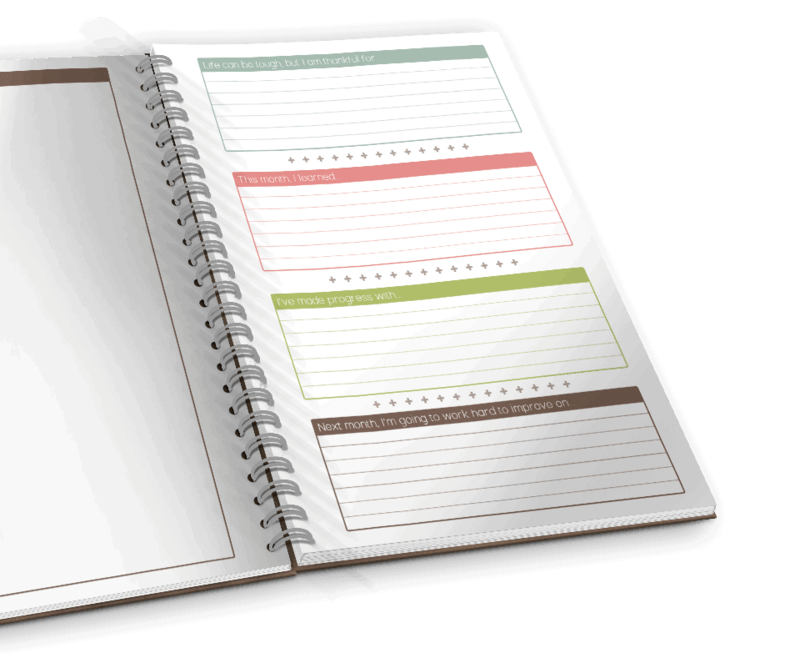 The Empower + Attain Planner is designed for you to prioritize your commitments, health, finances, goals, and, ultimately, your time. 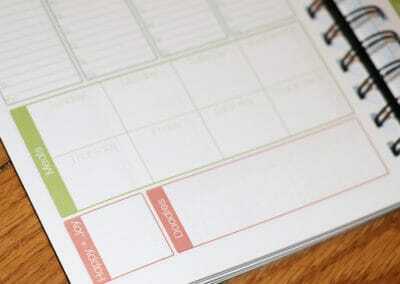 Discover the power of organization and the thrill of owning your life. 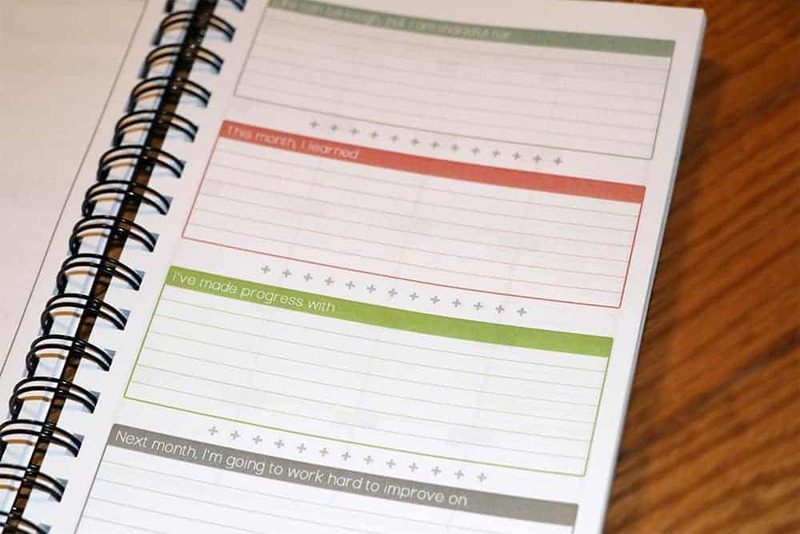 Watch aspirations turn into a beautiful reality with this gorgeous accountability tool! 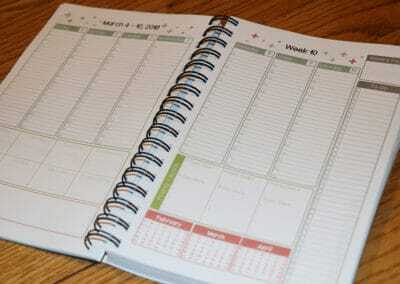 We have just a limited supply of planners this year. Once they have sold out, there will not be more coming. So order yours today and start accomplishing your goals! 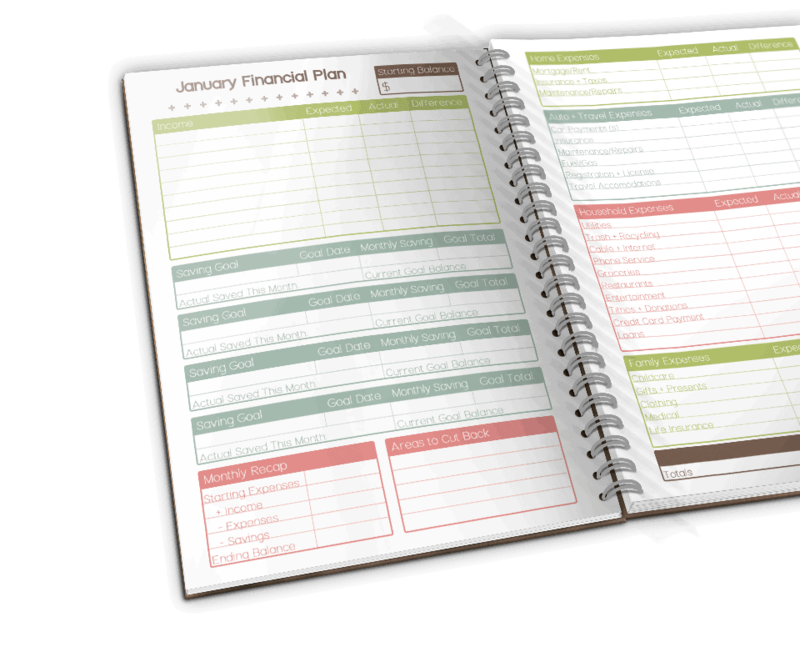 ⦁ Over 230 pages consisting of monthly and weekly layouts, meal planning section, detailed finance section to track your expenses, goal planning, self-reflection, and space to jot down all of your fabulous ideas. 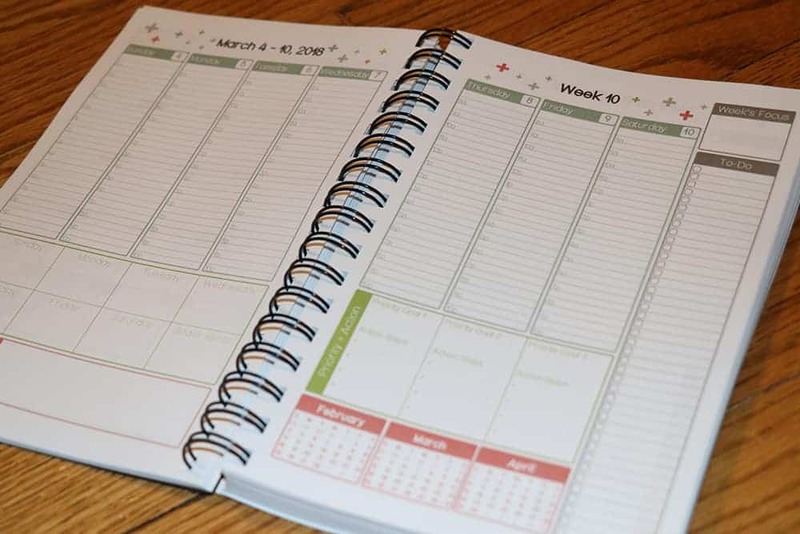 ⦁ This 5.5″ x 8.5″ planner also features a durable black metal wire-o binding, 100 lb cover with a glossy protective coating, and 60 lb matte inside pages that are easy to write on. with the Empower + Attain Planner! 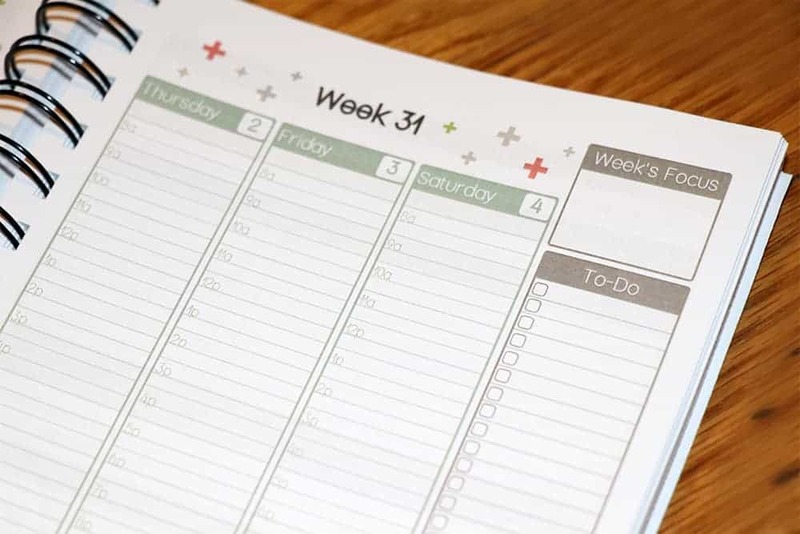 • understand the need for balancing their time. Between all of that, they seek adventure, have a ton of fun, put new ideas in motion with action steps, and now hope to help people nationally reach their dreams through the guidance of the useful and eye-catching Empower + Attain Planner. For less than $35, Invest in Yourself Today! Owner of Buehler Designs and passionate about helping people turn their dreams into reality. As a former weight loss coach within the community, she has assisted hundreds of women to muddle through the overwhelm of life and obtain their goals of living a healthier lifestyle. This planner has been a dream of hers for years and it took having some accountability to finally make it a priority and reality. Her personal obsession with achieving goals happened when she lost 65 pounds, an accomplishment she never thought possible. That experience has led to exponential confidence in all facets of life and allowed her to excel in her career, community involvement, and also be a better wife and mother to three young children. Named as one Hoosier Business Journal’s “20 under 40” business professionals, Amanda Tempel has spent the past 10 years writing about tourism destinations, coveted brands, and the American musical landscape. Her journalism and marketing background, as well as a certification in professional organization, fuel her mission of making the world better with her brand’s quality services and products. She’s landed stories with The New York Times, ABC World News, NBC Radio, Washington Post, among others. Plus, she’s collaborated with Travel Channel, Sears, Maurices, and more. If you need someone to elevate your branding with purposeful words, she’s the person to meet your vision. Small towns and big experiences have her heart. When her pen isn’t in her hand, you can find Amanda exploring record shops in hopes of scoring vinyl gems or hitting the open highway to reach the next piece of her dream.